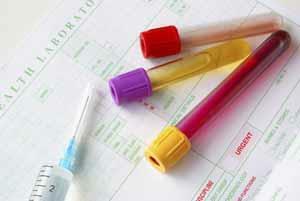 On average please allow 5 working days for your blood/urine test results to come back. Please note that X-ray results take a little longer, usually 10 days. Please be aware results can only be given to the person who had the test.